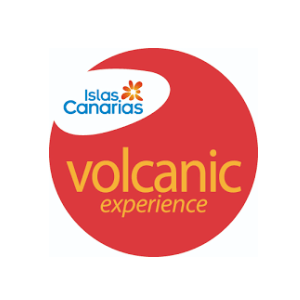 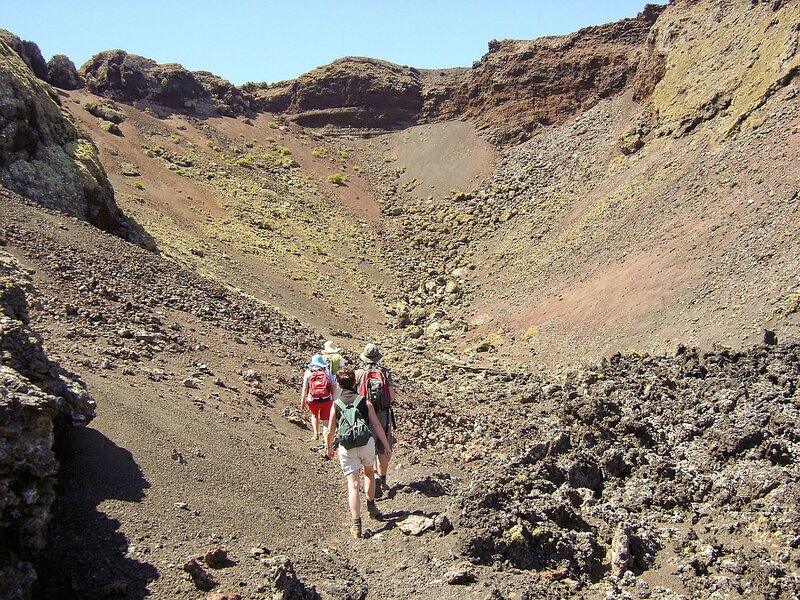 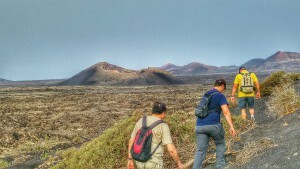 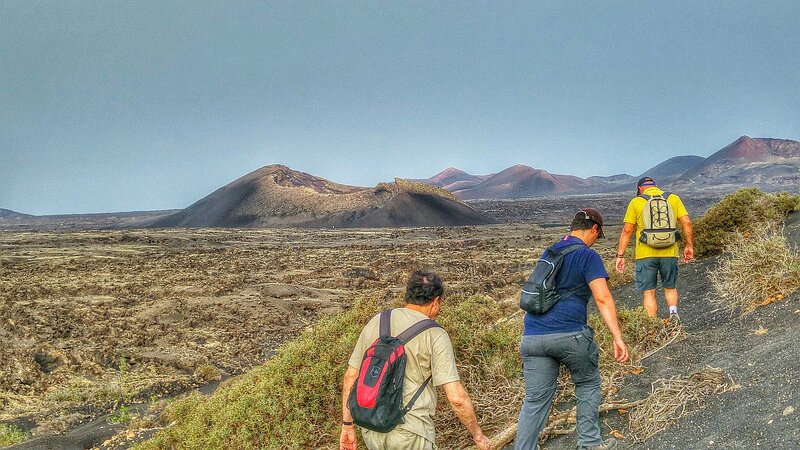 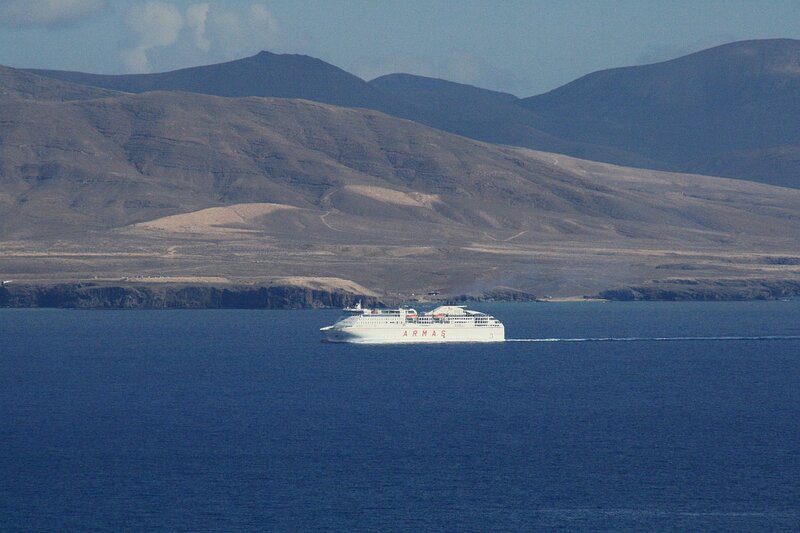 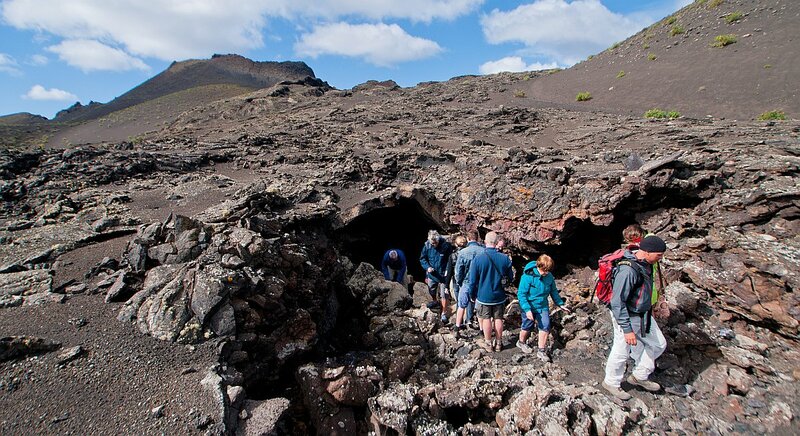 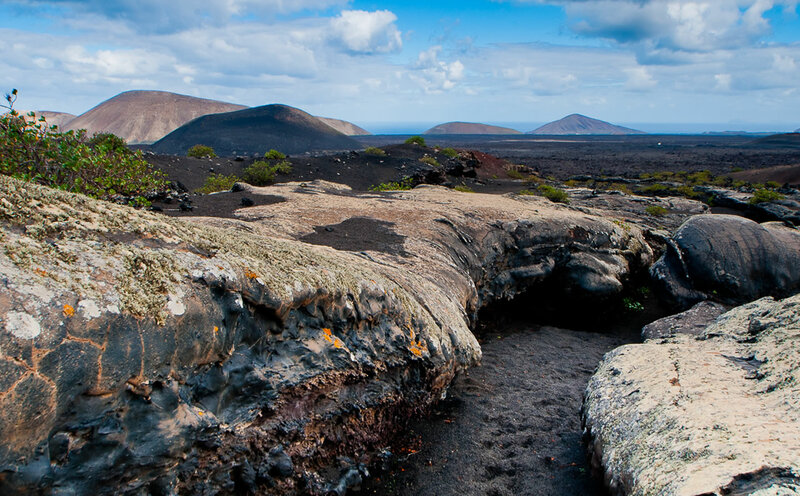 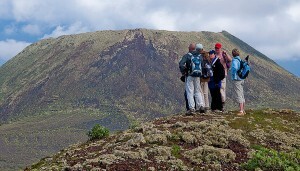 Our trekking excursions are also available to cruise passengers stopping off on the island of Lanzarote. Transfers from the port to the Nature Park where the activity takes place. 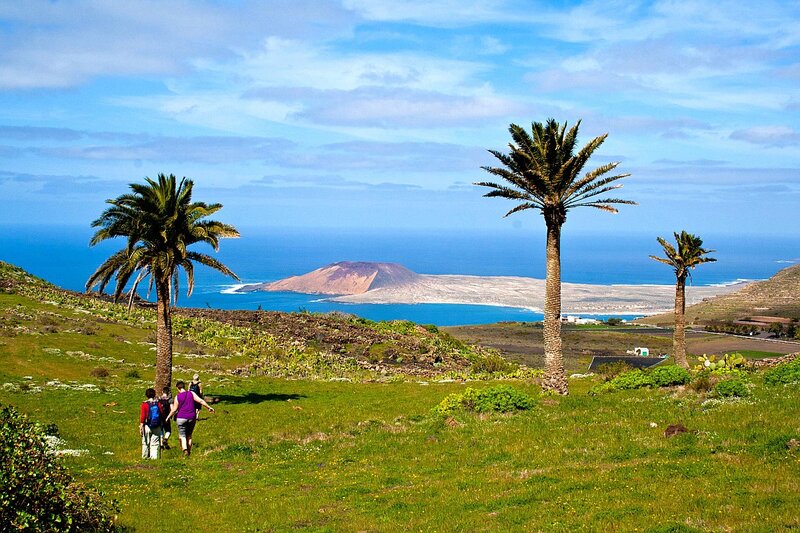 Snack (energy bar and fruit) + water included. 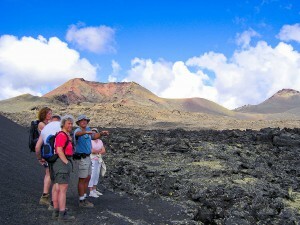 Guide service in Spanish, English, German or French. 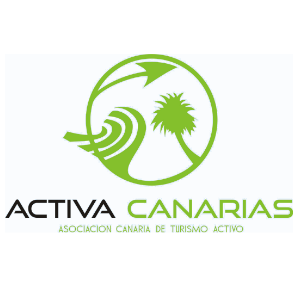 We also offer à la carte excursions for groups, which can include trekking or just cultural visits, or a combination of both. 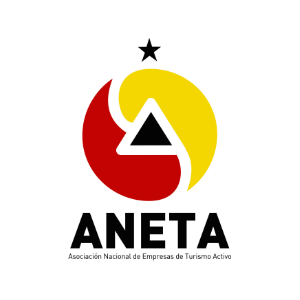 Please ask for a quote, as these are exclusive services.